Nashville, TN – Turns out, bigger really isn’t always better—at least when it comes to peaches. 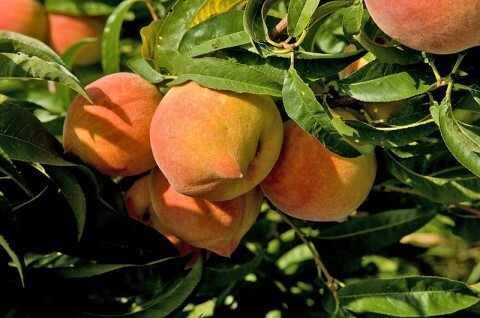 Tennessee’s peaches may not match their rivals in size this year, but that’s exactly why, at the end of a soggy summer, Tennessee peaches have more flavor packed beneath their fuzzy exteriors. In many parts of the Deep South this summer, excessive rains have affected famous peach crops in a way that isn’t immediately evident.